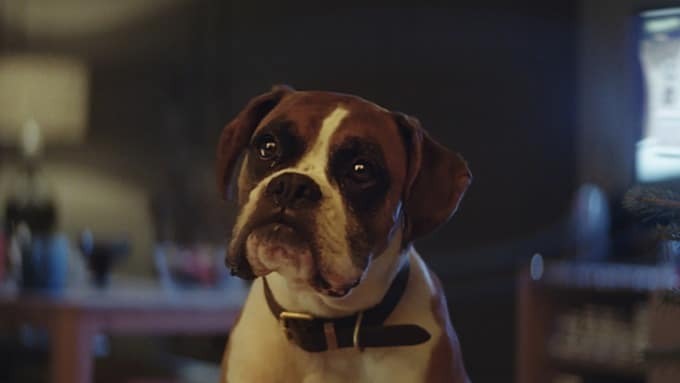 Mind The Gap | Christmas Advertising – Snow, family and cute dogs! Well, did you have a look? It features Buster the boxer. This advertisement has it all; Christmas, snow, children and cute animals. But what is it selling? Do you know? What about you? What is your favourite Christmas ad? Why? How do you feel when you see the ad? We would love to receive ads from you! Happy Christmas from Mind the Gap!